Free Comic Book Day Loot! Free Comic Book Day is in the rear-view mirror. Time to post the spoils of your quest! 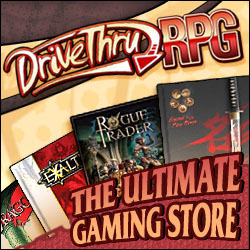 What did you pick up at your local comic or gaming store? I kept it simple – few miniature paints, first-edition copy of Zombies!! !, and Tales of Honor by Image Comics. What did you get for FCBD? We here at the Lodge also love comic books, the inspiration for many of our favorite RPG’s and boardgames. Don’t miss Free Comic Book Day this Saturday!